Prisoners To Get Federal Financial Aid? 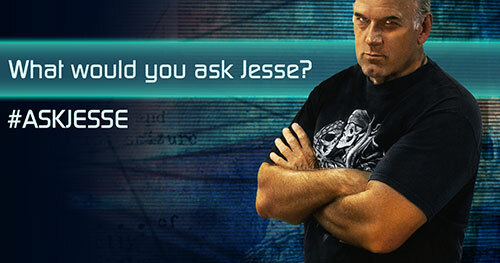 Watch Jesse Ventura Sound Off! 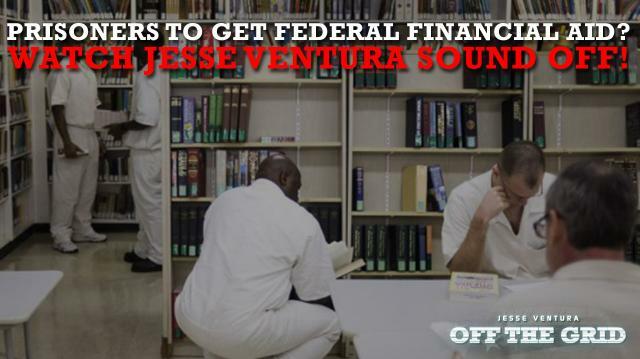 On this week’s Off the Grid, Jesse Ventura talks about the Obama Administration’s new pilot program that gives Pell Grants to eligible prisoners so they can complete a higher education program while serving time. The experiment aims to rehabilitate prisoners so they have a shot at staying out of jail once they are released rather than returning like a majority of them do. Do you think Pell Grants will set prisoners up for success back in the real world? Let us know by sounding off at ora.tv/offthegrid/askjesse.